Is there any doubt? 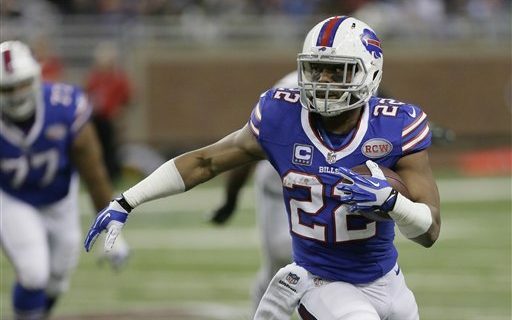 Because I can’t think of any reason why Fred Jackson isn’t one of the most memorable, productive and admired players in Bills history. That usually means you wind up on the Bills Wall of Fame. Sure, the teams he was on never made the playoffs. But that shouldn’t be the standard. Fred can’t be blamed for bad draft picks, bad decisions and bad signings. Despite all of that, and there was plenty of it from 2007-2014, Fred gave it all from start to finish and winds up as one of the best players in team history. The stats back it up. Fred’s 5,646 career rushing yards rank third in team history, behind only Thurman Thomas and O.J. Simpson. His 106 career games rank in the top 60 in Bills history. This is all from a long-shot Division III and Arena League player who was brought in partly as a connection to Marv Levy’s alma mater Coe College. Fred’s hard work and determination never wavered when top draft picks Marshawn Lynch and C.J. Spiller were there as competition. He became a leader and an inspiration. While there wasn’t always a lot to be happy about during his tenure, Fred remains one of the most popular players outside of the Super Bowl Bills. 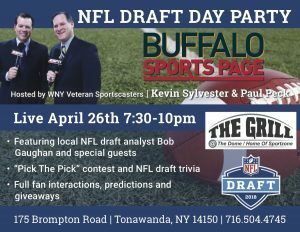 There was a connection with WNY unlike any other player. Maybe it was the underdog part of his story. To me, it was more about the production and talent. There’s a reason Fred has the third-most rushing yards of any undrafted running back. Many of the Wall of Famers come from the AFL Championship teams and Super Bowl teams. Winning teams. Those great players made those successes possible, but that success also elevated those players to that honor. Much like Brian Moorman, Eric Moulds & Aaron Schobel, Jackson was an alltime great player on bad teams. But that’s more of a reason to honor Fred with the team’s highest honor. At his one day retirement ceremony, Fred was asked by The Buffalo News if he thinks he deserves the Wall of Fame spot. The Wall of Fame committee consists of team officials and local media members. They meet once a year to determine if there’s a candidate worthy for the upcoming season. Players like Cornelius Bennett, Moorman & Ruben Brown are under consideration. Fred may have to wait his turn, but he shouldn’t have to wait too long. He’s everything any Bills fan wants in a player. 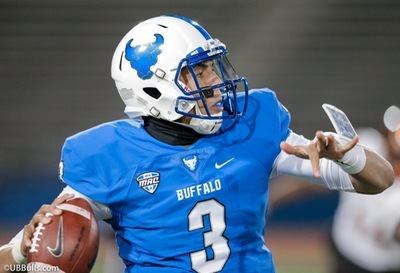 He should live forever in the mecca of every Buffalo football fan.